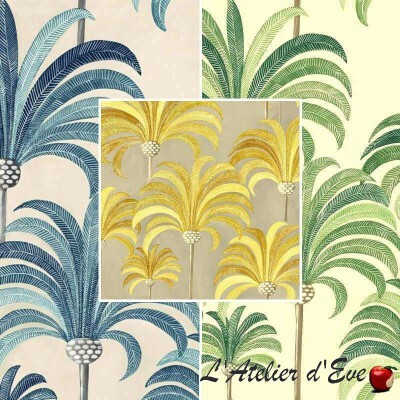 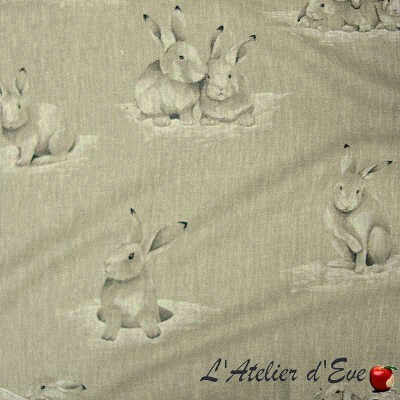 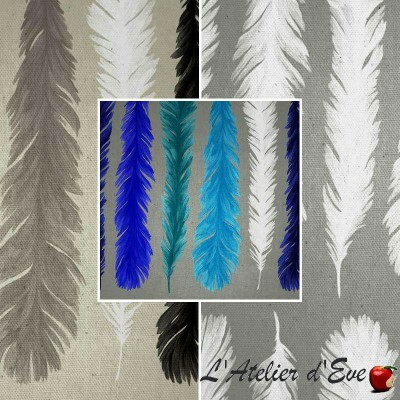 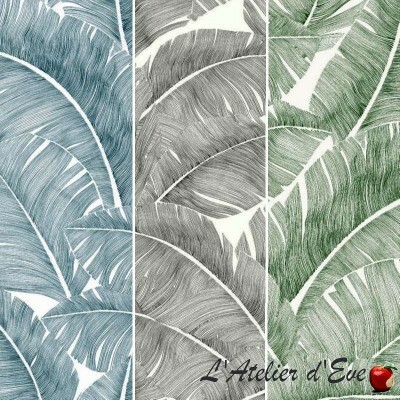 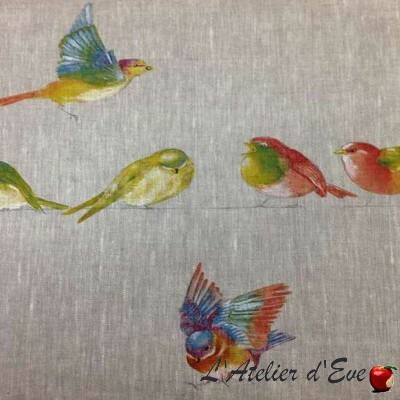 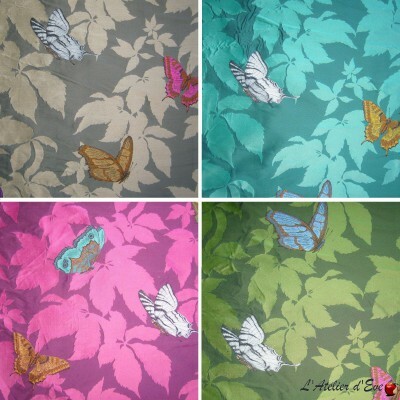 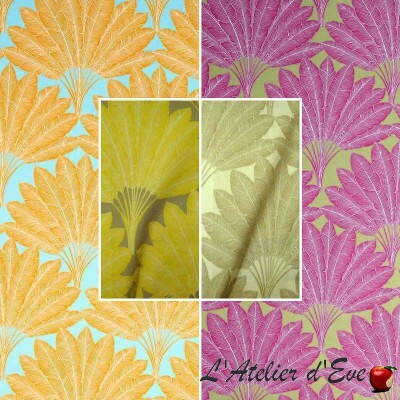 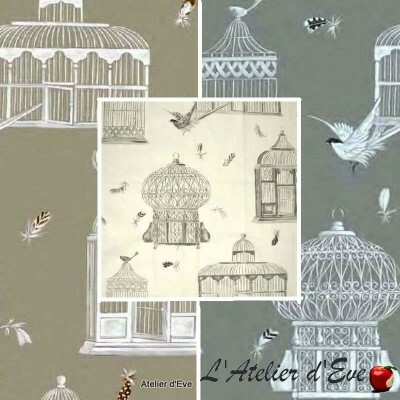 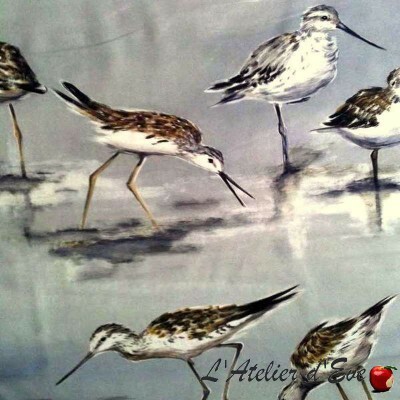 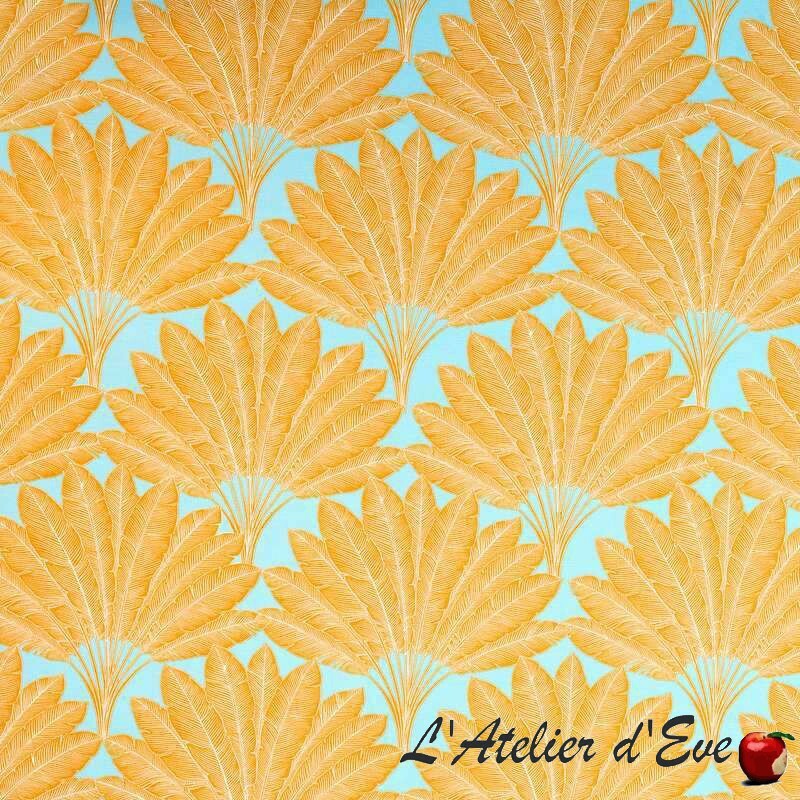 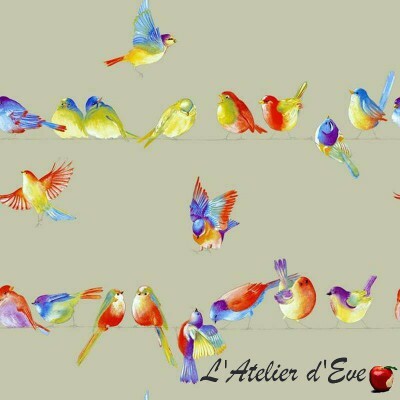 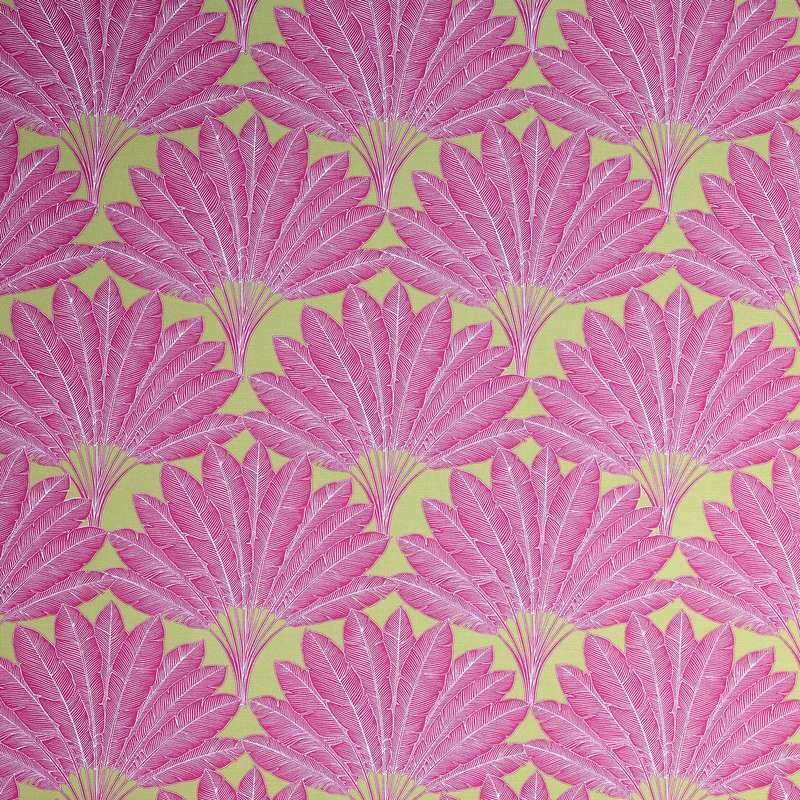 The Traveling Tree is a beautiful cotton fabric revisiting the feathers with fantasy. 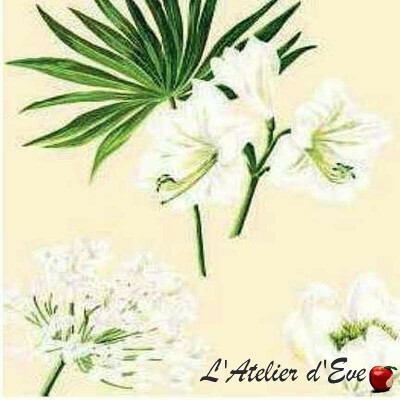 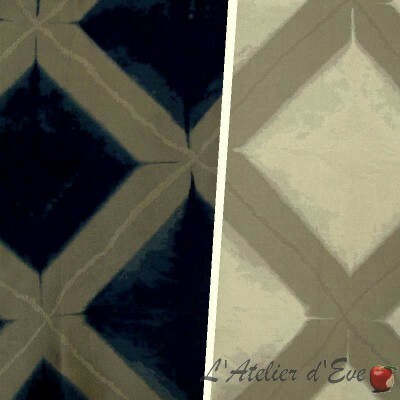 It is perfect to bring a touch of elegance and modernity to your decor. 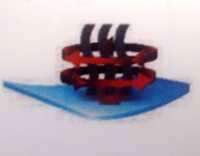 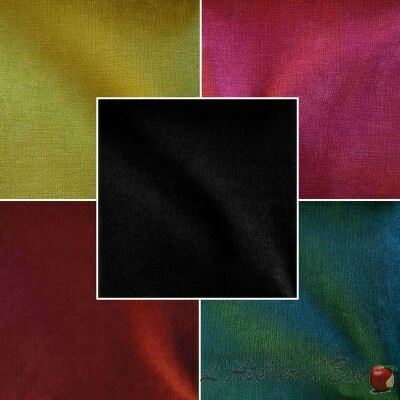 It is also available in nonfire fabric. 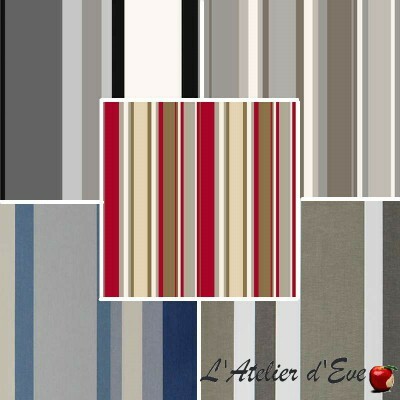 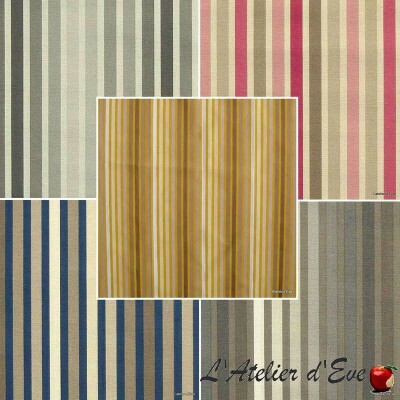 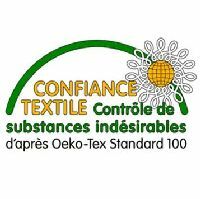 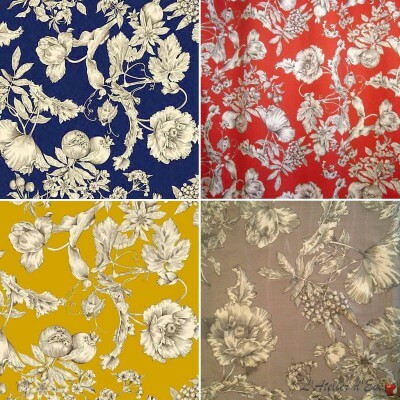 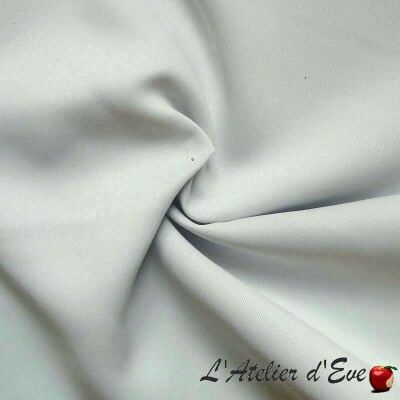 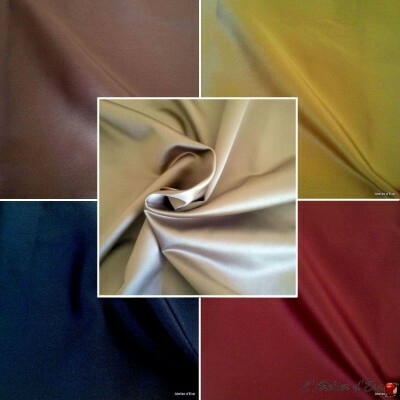 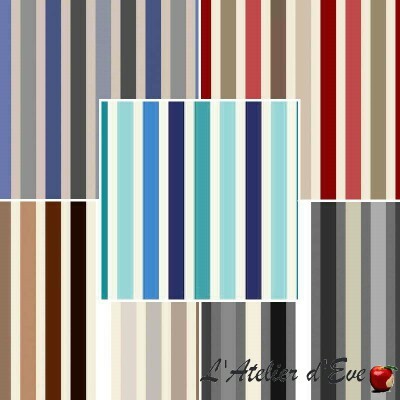 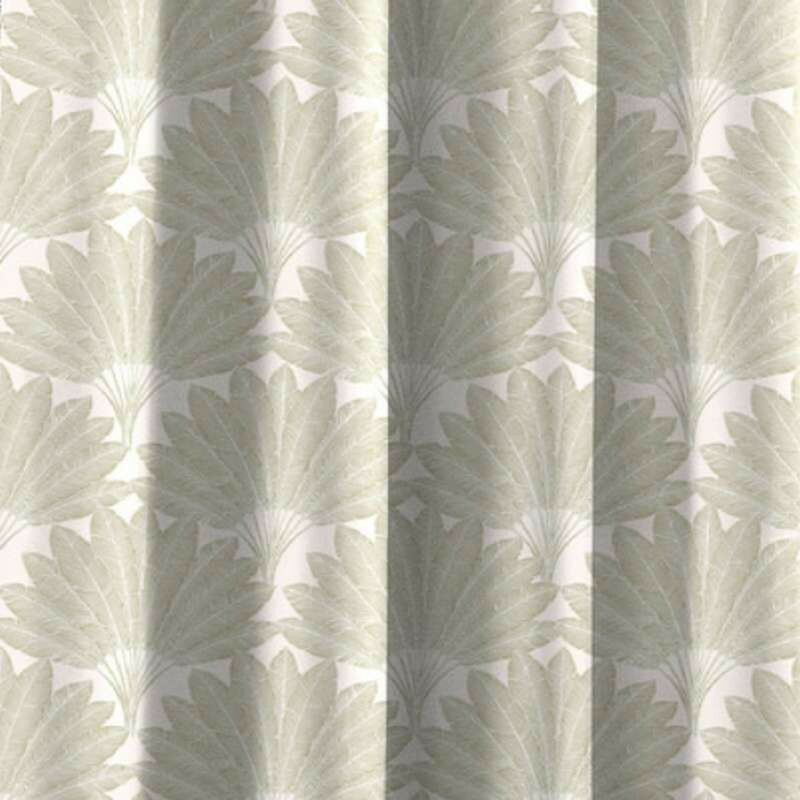 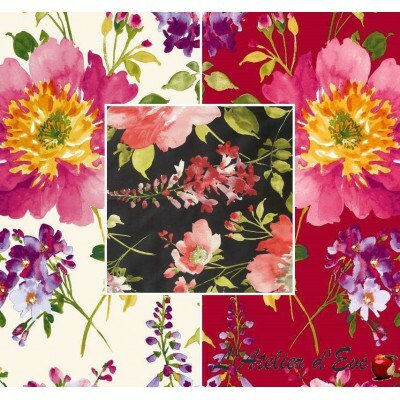 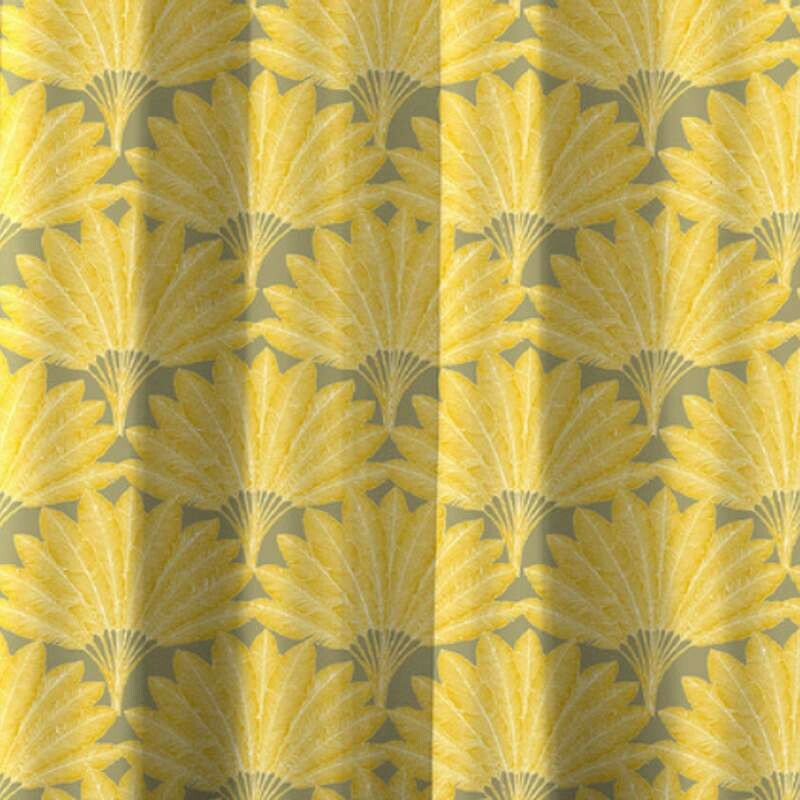 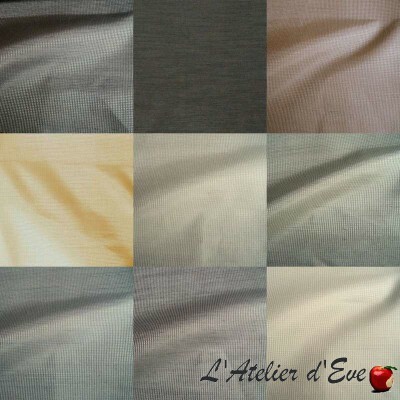 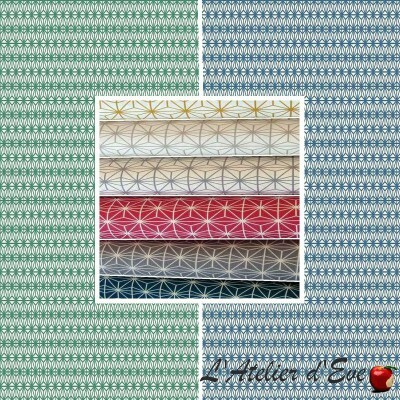 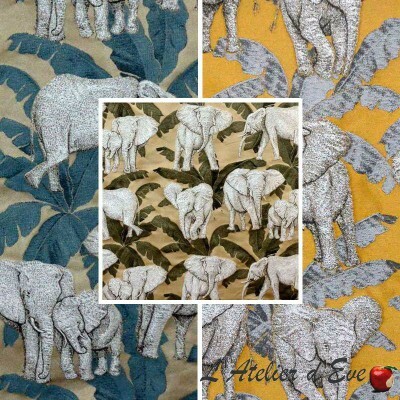 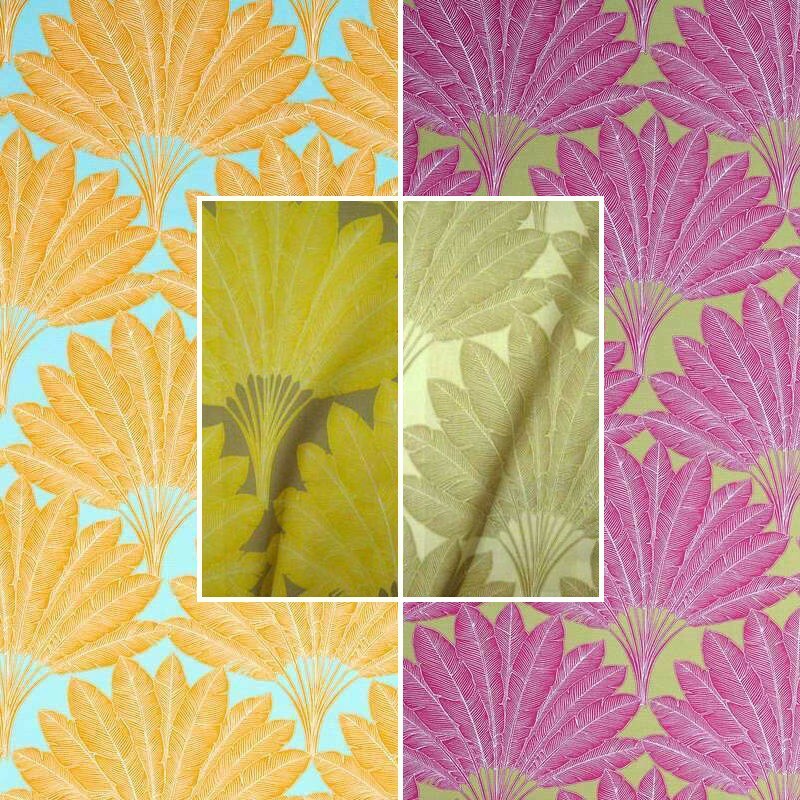 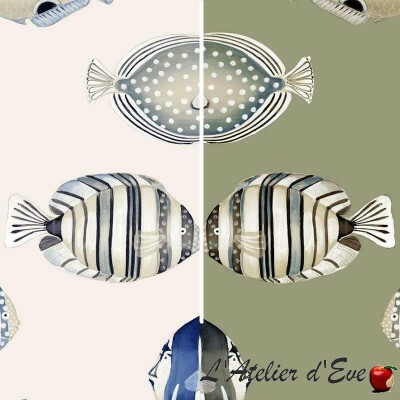 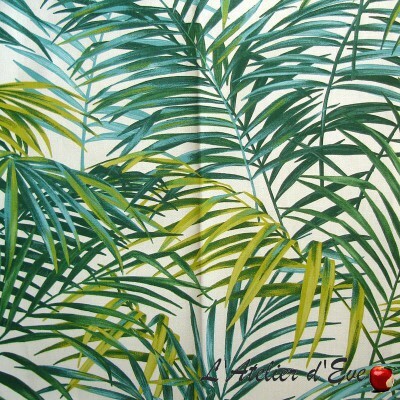 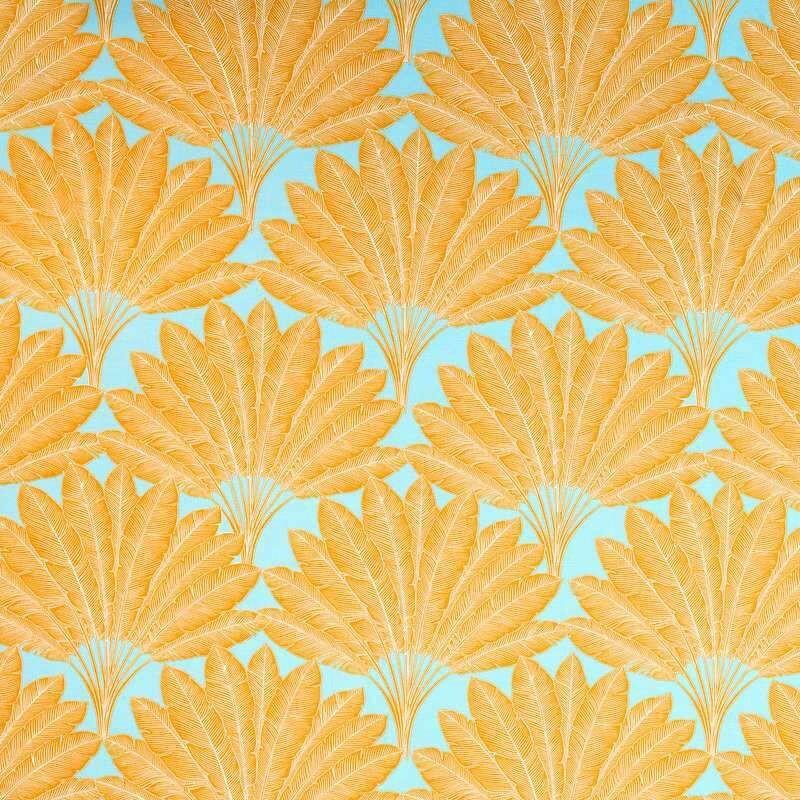 This fabric is ideal for yourCurtain,cushions, .. but also for the recovery ofseats,armchairsORsettees. 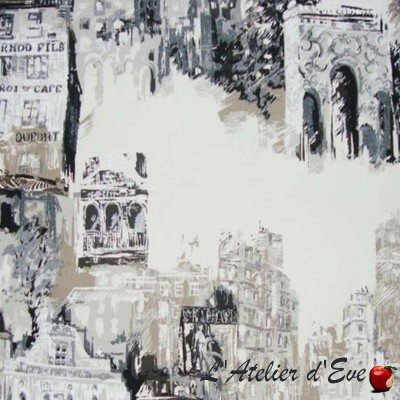 The Isle sur la Sorgue, the Pont du Gard, the Camargue and the Fontaine du Vaucluse.